Got milk? Only the dairy-free kind! The plethora of dairy-free milks available in today’s shops, cafés and health-food recipe outlets almost makes it impossible to choose one. From a time when soy seemed to be the only alternative, we sure have come a long way. Though finding the right milk to stick to can be a bit tricky, and usually the best way to land on a winner is through trial and error. Even with all the health benefits that come with the various options available, how do you know which one is going to meet all of your needs? If you’ve got no specific dietary deficiencies or conditions, then they’re all going to be majorly beneficial in their own special way in replacing cow’s milk. Did you know? In the past two years alone, the non-dairy milk market has grown by a staggering 155% in the UK! Good source of vitamin E, calcium, phosphorous, iron, magnesium, zinc, selenium, copper, and B vitamins. Good source of vitamin E, calcium, magnesium, bioflavinoids and phytochemicals, as well as being high in antioxidants. Good source of healthy fats (lauric acid), manganese, copper, phosphorus, magnesium, iron, and potassium. Good source of B vitamins and antioxidants. Good source of fibre, calcium and vitamins B2, B12 and D.
Good source of omega-3 fatty acids, 22 different amino acids, protein, and gamma linolenic acid. Creamier than cashew milk, though featuring an almost identical nutritional profile. Good source of lingnans, antioxidants and omega fatty acids. The best source of protein out of all the milks. Good source of vitamins B1, B2 and B6. Nutritional experts advise that the most important step to choosing the best milk, is looking for how the product has been processed. As a general rule of thumb, look for minimal, easy-to-pronounce ingredients on the carton. 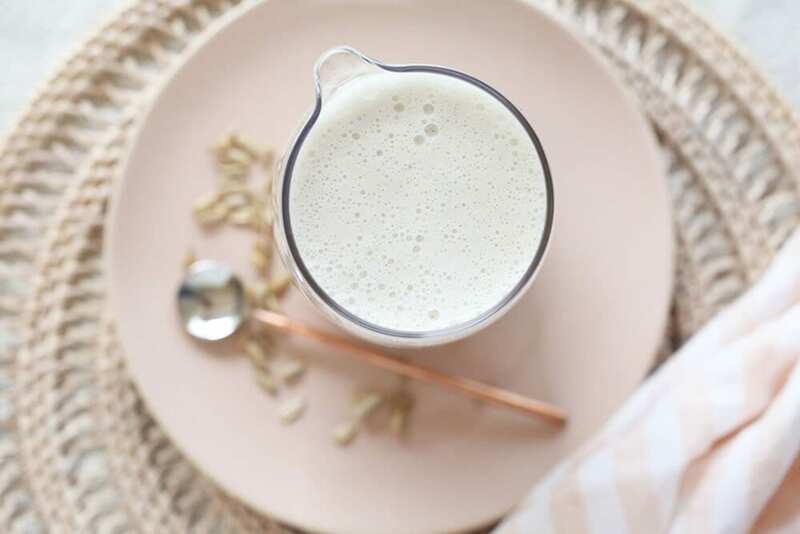 Of course, homemade milks are the best way to go, as this will avoid any sweeteners, thickeners or preservatives making their way into your health plan. However, if making your own nut, oat or seed milk just doesn’t fit into your prep schedule, then try to go for an organic, honest brand. 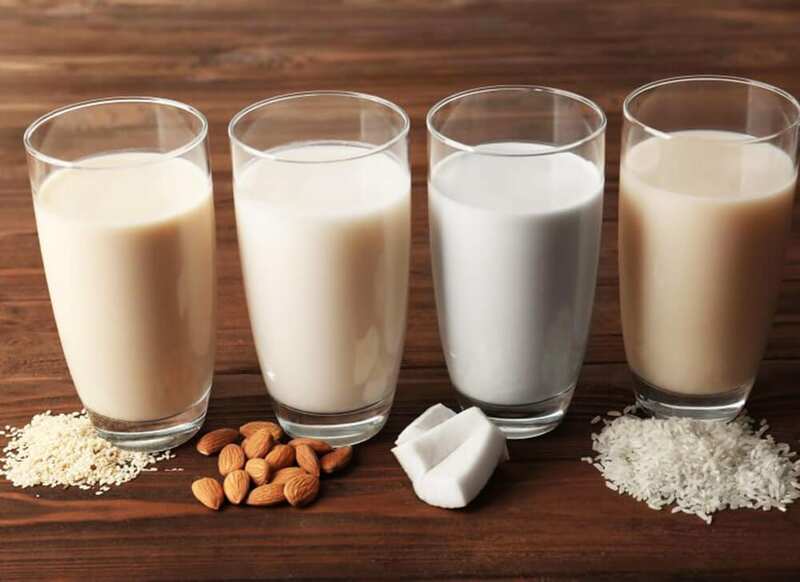 If you’re still not sure where to begin, or have tried store-bought alternative milks and disliked the taste, we highly recommend starting again. 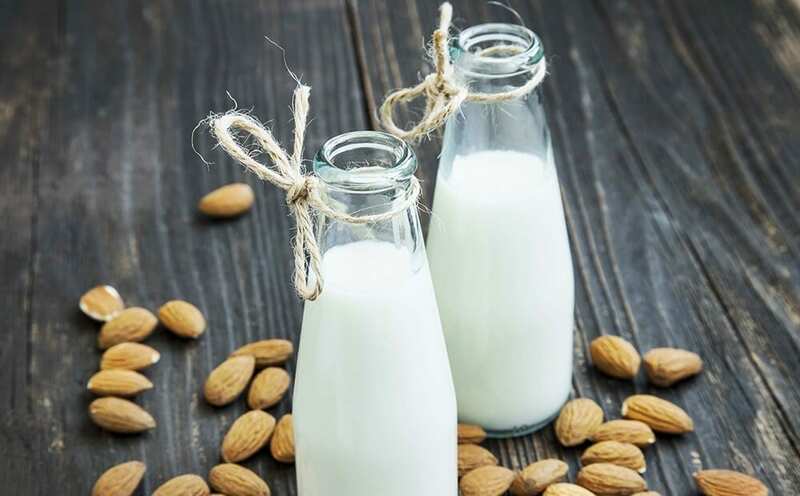 Try making your very own almond milk to begin with, and see how different freshly homemade milk tastes versus packaged store-bought brands. Here’s the recipe we go by time and time again at the School of Natural Health Sciences, we hope you love it too! Soak the almonds overnight or up to 2 days. Place the almonds in a bowl and cover with about an inch of water. They will plump as they absorb water. Let stand on the counter, covered with a cloth, overnight, or refrigerate for up to 2 days. The longer the almonds soak, the creamier the almond milk. If you’ve got a sweet tooth, sweeten to taste, you can also add a subtle sprinkle of vanilla essence if you want to get really fancy. Taste the almond milk, and if a sweeter drink is desired, add to your hearts desire. Refrigerate almond milk. Store the almond milk in sealed containers in the fridge for up to two days. Using the leftover almond meal: The leftover almond meal can be added to oatmeal, smoothies, and muffins as it is. You can also spread it out on a baking sheet and bake it in a low oven until completely dry (2 to 3 hours). Dry almond meal can be kept frozen for several months and used in baked goods.